• Hello midweek edition of The Purge! 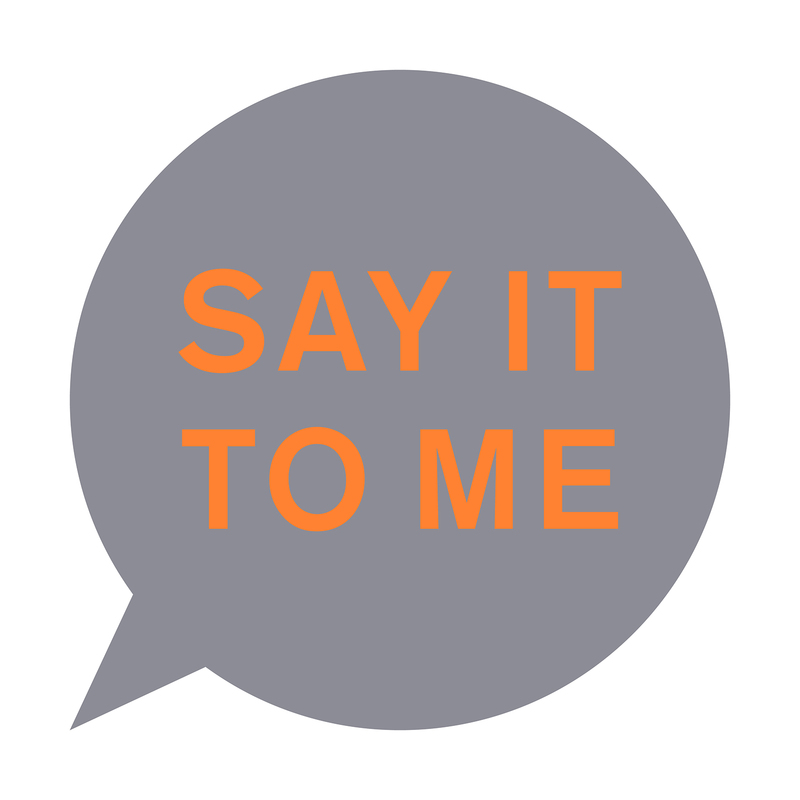 And hello new Pet Shop Boys single ‘Say It To Me’, which is due to land in the middle of next month. Like the previous single from the UK duo’s latest album ‘Super’, it’ll be released in a number of formats, including a digital single, digital remixes single and a five track physical CD single, available to order via their website. A four track vinyl will follow a week later. ‘Say It To Me’ is due on Friday September 16. • Inertia will release the new Bon Iver album ’22, A Million’ at the end of September. Hot on the heels of the band’s performance over the weekend, the first two tracks from the LP are now available for both download and streaming ahead of the album’s release worldwide on Friday September 30. • Iconic outfit Bon Jovi will release their 14th studio album in October. Hot on the heels of the release of its title track, ‘This House Is Not For Sale’ is the band’s first album in three years and sees them reuniting with long-time collaborator and producer John Shanks. Look for it at your favourite retailer globally on Friday October 21. • Legendary songwriter Leonard Cohen will release his new album ‘You Want It Darker’ this spring. Though no details of its specific release date have dropped thus far, according to his label Sony, the 82 year old’s latest opus is “a masterpiece”, comprising nine songs in total, all produced by his son Adam. Information on a specific release date is incoming. 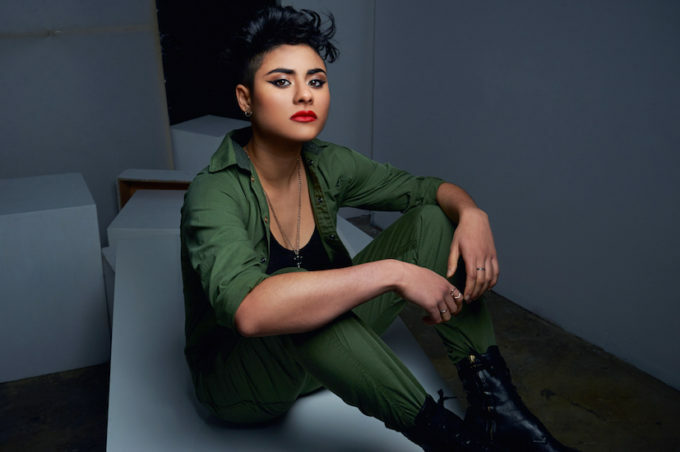 • Aussie starlet Montaigne, whose debut album ‘Glorious Heights’ premiered at No.4 on the ARIA charts over the weekend, had added second shows in Sydney and Melbourne as part of her upcoming national tour to cope with demand for tickets. She’ll now play the Oxford Art Factory in Sydney on Wednesday October 05 and at the Corner Hotel in Melbourne on October 13. Tickets are on sale now. • Mystery Mark looks like it really has made its mark on the Sydney festival scene, organisers this week confirming that early bird tickets for the November 19 event at the Sydney Showground have now fully sold out. General admission for Mystery Mark, which will feature the likes of Joel Fletcher, Bombs Away, Yolanda Be Cool and Uberjak’d, is now on sale. • Organisers for the Surry Hills Festival have revealed the music line-up for this year’s event, which will take place over 13 hours on Saturday September 24. Now in its 14th year, the 2016 version will feature performances from Lanks, Hey Geronimo, Wishes, Borneo, Allan Smithy and many more, all raising funds for the Surry Hills Neighbourhood Centre. It’s free, but entry is requested via donation. 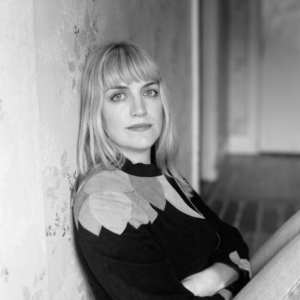 • Singer songwriter Sally Seltmann has announced two special solo shows this August. She’ll perform for audiences at Sydney’s Newtown Social Club on October 21 before heading south to Melbourne to play the Northcote Social Club the following night. RW Grace and Bree van Reyk will provide support on both shows, tickets for which are on sale now. • Bernard Fanning’s upcoming Australian tour continues to sell well. The former Powderfinger frontman recently added second shows in Brisbane and Cairns to the schedule (the second show in the Queensland capital has also now sold out), but he’s now added another show in Sydney – at the State Theatre on Sunday October 23. Tickets are on sale at 9am this Friday, August 19. • Aussie rockers The Screaming Jets are headed out on tour again this October and November. The band, which recently released their new album ‘Chrome’, and which will deliver their new single ‘Cash In Your Ticket’ to Aussie media in a couple of weeks time, will play a swag of shows across the East Coast from October 07. Tickets for all shows are on sale now.